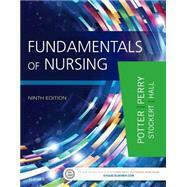 Consistency and accessibility are essential to student success in the Fundamentals of Nursing course. 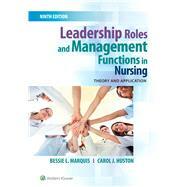 With its clear, approachable, writing style, Skills in Clinical Nursing sets the foundation for nursing excellence. 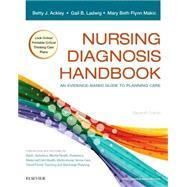 It provides detailed procedures on the most relevant skills performed by nurses as they enter practice. 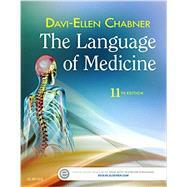 It includes all common variations and is organized from the simplest to the most complex. 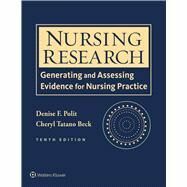 This edition has been revised and updated to reflect current practice, responding to extensive feedback from clinical nurses, market surveys, and the authors’ own teaching and practice experience. 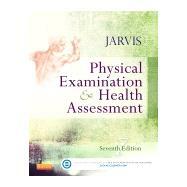 Each chapter contains concise introductory material, placing skills in the context of anatomy, physiology, and pathophysiology, and clearly explaining their purpose and rationale. Each skill is then presented in exceptional step-by-step detail, with over 800 illustrations. Skills coverage is complemented by critical-thinking insights on using assessment data, and essential guidance on appropriate delegation to unlicensed assistive personnel (UAP). 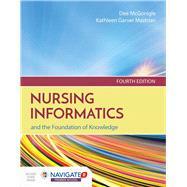 Students will learn to think like nurses as they see how the material they are reading is applied in nursing practice. A San Francisco Bay Area native, Audrey Berman received her BSN from the University of California— San Francisco and later returned to that campus to obtain her MS in physiologic nursing and her PhD in nursing. Her dissertation was entitled Sailing a Course through Chemotherapy: The Experience of Women with Breast Cancer. She worked in oncology at Samuel Merritt Hospital prior to beginning her teaching career in the diploma program at Samuel Merritt Hospital School of Nursing in 1976. As a faculty member, she participated in the transition of that program into a baccalaureate degree and in the development of the Master of Science and doctor of nursing practice programs. 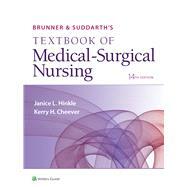 Over the years, she has taught a variety of medical-surgical nursing courses in the prelicensure programs. She currently serves as the dean of nursing at Samuel Merritt University (an affiliate of Sutter Health) and is the 2014-2016 president of the California Association of Colleges of Nursing. Dr. Berman has traveled extensively, visiting nursing and healthcare institutions in Australia, Botswana, Brazil, Germany, Israel, Japan, Korea, the Philippines, the Soviet Union, and Spain. She serves on the board of directors for the Bay Area Tumor Institute and the East Bay American Heart Association. 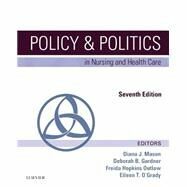 She is a member of the American Nurses Association and Sigma Theta Tau and is a site visitor for the Commission on Collegiate Nursing Education. 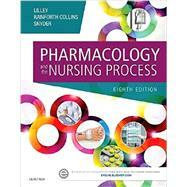 She has twice participated as an NCLEX-RN item writer for the National Council of State Boards of Nursing. She has presented locally, nationally, and internationally on topics related to nursing education, breast cancer, and technology in health care. 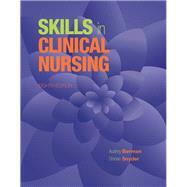 Dr. Berman authored the scripts for more than 35 nursing skills videotapes in the 1990s. 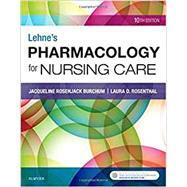 She was a coauthor of the sixth, seventh, eighth, and ninth editions of Fundamentals of Nursing and, with Shirlee Snyder, coauthor of the fifth, sixth, and seventh editions of Skills in Clinical Nursing. Shirlee J. Snyder graduated from Columbia Hospital School of Nursing in Milwaukee, Wisconsin, and subsequently received a bachelor of science in nursing from the University of Wisconsin—Milwaukee. Because of an interest in cardiac nursing and teaching, she earned a master of science in nursing with a minor in cardiovascular clinical specialist and teaching from the University of Alabama in Birmingham. A move to California resulted in becoming a faculty member at Samuel Merritt Hospital School of Nursing in Oakland, California. Shirlee was fortunate to be involved in the phasing out of the diploma and ADN programs and development of a baccalaureate intercollegiate nursing program. She held numerous positions during her 15-year tenure at Samuel Merritt College, including curriculum coordinator, assistant director—instruction, dean of instruction, and associate dean of the Intercollegiate Nursing Program. She is an associate professor alumnus at Samuel Merritt College. Her interest and experiences in nursing education resulted in Shirlee obtaining a doctorate of education focused in curriculum and instruction from the University of San Francisco. Dr. Snyder moved to Portland, Oregon, in 1990 and taught in the ADN program at Portland Community College for 8 years. During this teaching experience she presented locally and nationally on topics related to using multimedia in the classroom and promoting ethnic and minority student success. Another career opportunity in 1998 led her to the Community College of Southern Nevada in Las Vegas, Nevada, where Dr. Snyder was the nursing program director with responsibilities for the associate degree and practical nursing programs for 5 years. 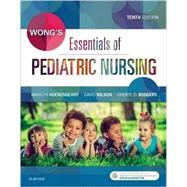 During this time she coauthored the fifth edition of Kozier & Erb’s Techniques in Clinical Nursing with Audrey Berman. 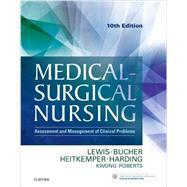 In 2003, Dr. Snyder returned to baccalaureate nursing education. She embraced the opportunity to be one of the nursing faculty teaching the first nursing class in the baccalaureate nursing program at the first state college in Nevada, which opened in 2002. 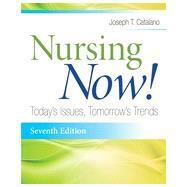 From 2008-2012, she was the dean of the School of Nursing at Nevada State College in Henderson, Nevada. She is currently retired. Dr. Snyder enjoyed traveling to the Philippines (Manila and Cebu) in 2009 to present all-day seminars to approximately 5,000 nursing students and 200 nursing faculty. 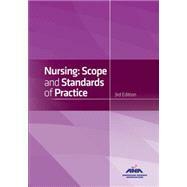 She is a member of the American Nurses Association and Sigma Theta Tau. She has been a site visitor for the National League for Nursing Accrediting Commission and the Northwest Association of Schools and Colleges.